I have done my home work as you will see. On October 23, 2014, Ubuntu 14.10 has been released to the public. 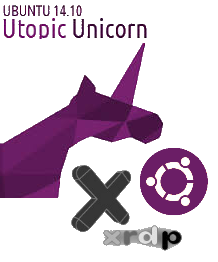 We have already posted some information about ubuntu 14.10 (the beta version) and xrdp package coming from the ubuntu repository. We have seen that the installation and tweaking process has not changed much. However, we have noticed that the xrdp package has been updated from version 0.6.0-1 to version 0.6.1-1 (or something similar). So, the ubuntu package has been updated in order to include some bug fixes. I was working with my beta version of Ubuntu and had received the popup box asking me if I wanted to update. I decided to update my system. I didn’t notice immediately the xrdp package update. So, I started performing the installation of xrdp and tested it. And…….. Surprisingly, I was able to reconnect to the same session with no changes in the configuration file or with no need to perform a custom installation. So, they really did something in this package. 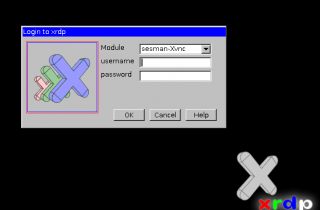 In this post, we will go again through the setup process for xrdp and take into account the fact that the xrdp package has been updated and that you do not need anymore tweaks to reconnect to your session. 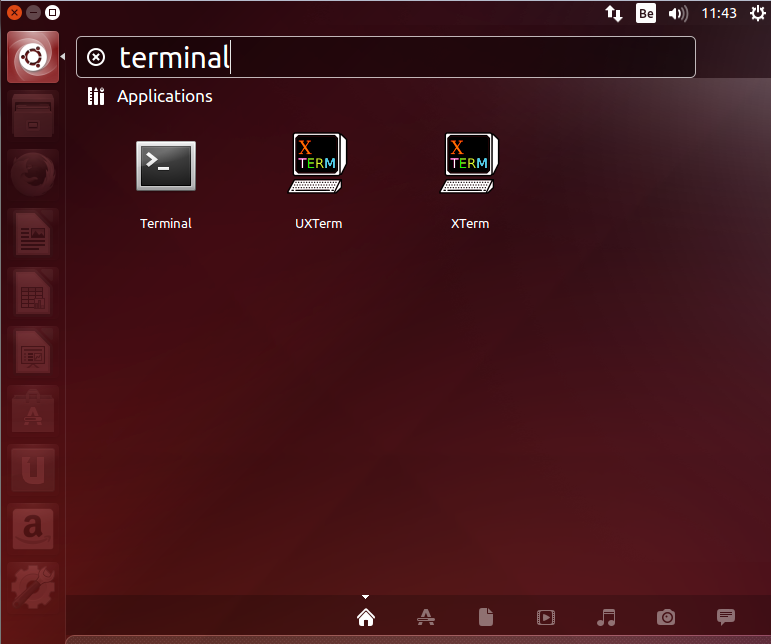 In this post, we assume that you have installed the Ubuntu 14.10 version (Final version). We also assume that you have experience in Ubuntu. 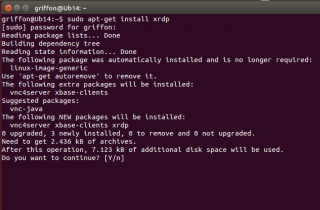 Because we have written some many posts about how to install xrdp on ubuntu, we will only provide main instructions needed to install the xrdp package on your ubuntu. When done, you need to install an alternate desktop environment. So, let ‘s move to the next section…. 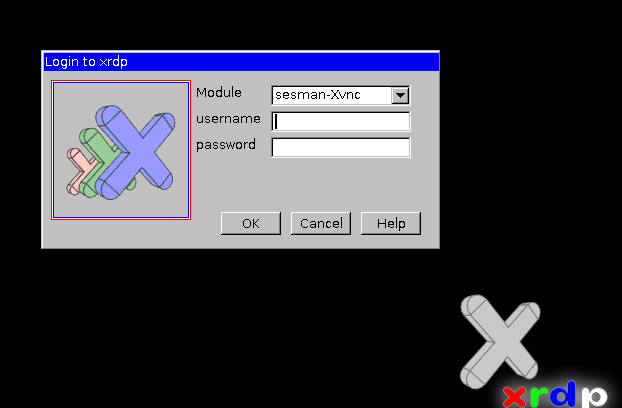 Now, we have to tell xrdp that when connecting it needs to use the mate-desktop interface. One way to configure this is to create ad update the .xsession file. For this post, we assume that you have only one user login into your Ubuntu machine. If you have multiple users on the system that needs to connect, you will need to configure the xsession file for each user ! You can achieve this by having users logged in into the system and execute the above commands or you can automate the process by updating your startwm.sh file. 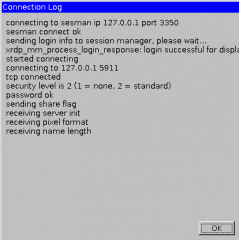 A post is being prepared in order to explain how to configure xrdp when multiple users needs access to your system…. At this stage, you should be ready to test your installation. You should see then the login screen of xrdp presented to you. As mentioned above, we have normally changed the keyboard layout. You can check that your keyboard is set correctly by typing the password in the username textbox. So, you will be sure that you have the correct keyboard layout. If everything is configured correctly,you should see your desktop loading and you should be able to perform your work through this desktop environment. Open calcutor or customize your desktop. Disconnect and try to reconnect again….. This is it for this post ! Finally, the xrdp package has been updated and bring an important feature with it. You can now reconnect to an existing session with no additional configurations. 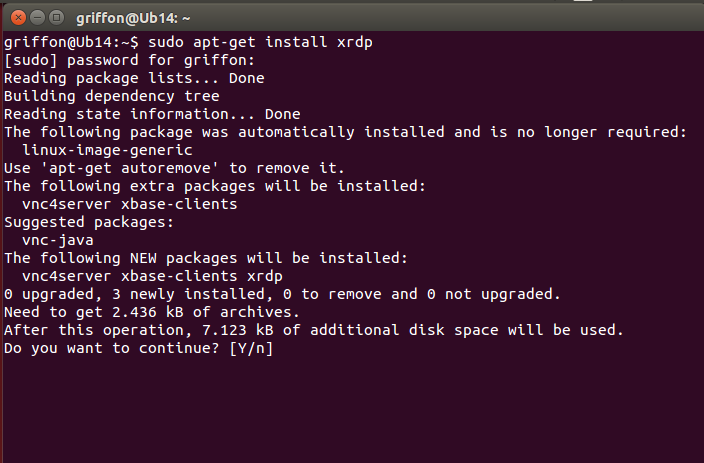 The xrdp installation is become easier and there is less and less post configuration needed. 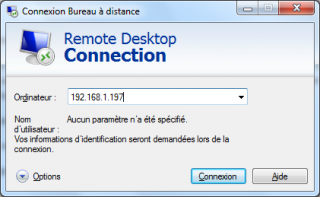 From now on, you have everything you need in order to perform remote desktop session connections to your Ubuntu machine and you will be able to reconnect easily to your existing session and take back your work where you left it. Thank you very much! Your blog is a treasure-chest of information. When i try to donwload “sudo apt-get install mate-core mate-desktop-environment mate-notification-daemon” y have error message unable to locate package “mate-core and mate-desktop-environment”…do you know what is the problem? Having the same problem as Peter. Yes I did do the sudo apt-get update first. Does an alternate repository need to be added? I will answer my own question here. Perhaps it will help others similarly stuck. Sorry for the delay in my response…. 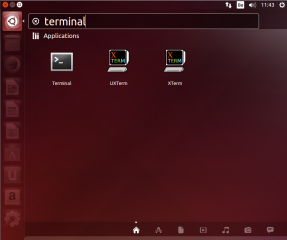 The funny part however is that I can still install the Mate-desktop 1.8 version using the command I have provided…. Thank for the comments, the positive feedback and the visit…. Wow! You have no it’s his may things I’ve tried. None of them worked. 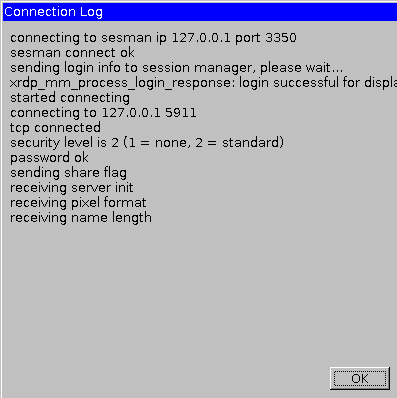 I know this post is old, however it seems that versions of xrdp below 0.6.1 doesn’t not manage the session reconnects properly. I have tried starting it with -1 port then reconnecting to same port which works in most cases, but using -1 sometimes instead of starting port 5910 starts 5911 and after that using -1 again starts a new session instead of forcing reconnect to last session. I saw this was fixed in 0.6.1, but it does not seem to be an official update for ubuntu server 14. How would i install this or update xrdp to 0.6.1? I’m not sure I understand you question. If you have Ubuntu Server 14.10, the xrdp package that allows you to reconnect should be available. I have windows 10 and ubuntu 16.10 and install this tuto, and all is update and upgrade. I conect whit session sesman-xorgxrdp and error, when de credencial is correct in grey in the center monitor … error–> Could not acquire name on session bus. Ubuntu 16.10 has introduced important changes in the way you can work with XRDP Software…..